The Coca-Cola Company is planning to introduce an energy drinks range that will be in direct competition with its partner Monster Beverage. 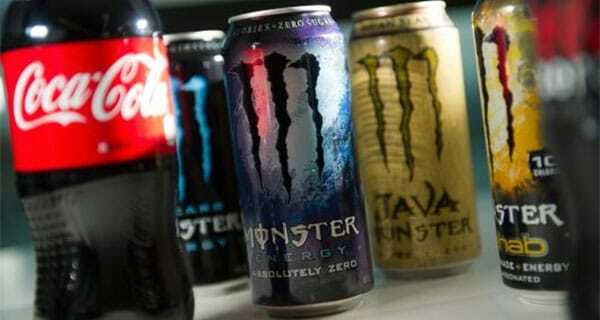 Monster Beverage’s shares sank 14% on last week after the company said its top shareholder, Coca-Cola, was developing two energy drinks that could compete with its brand in the coming months. Monster, whose black-and-green cans are a common sight in the hands of skateboarders, motorcyclists and Formula 1 drivers, is currently in arbitration with Coke, the company said. The arbitration story, in fact, leaked the news of Coca-Cola’s plans. Coke’s new products may violate an agreement between the companies that restricts Coca-Cola from making rival energy drinks, Monster Beverage CEO, Rodney Sacks, said. Any competition with the world’s biggest beverage company is a major risk for Monster, Wall Street analysts said.